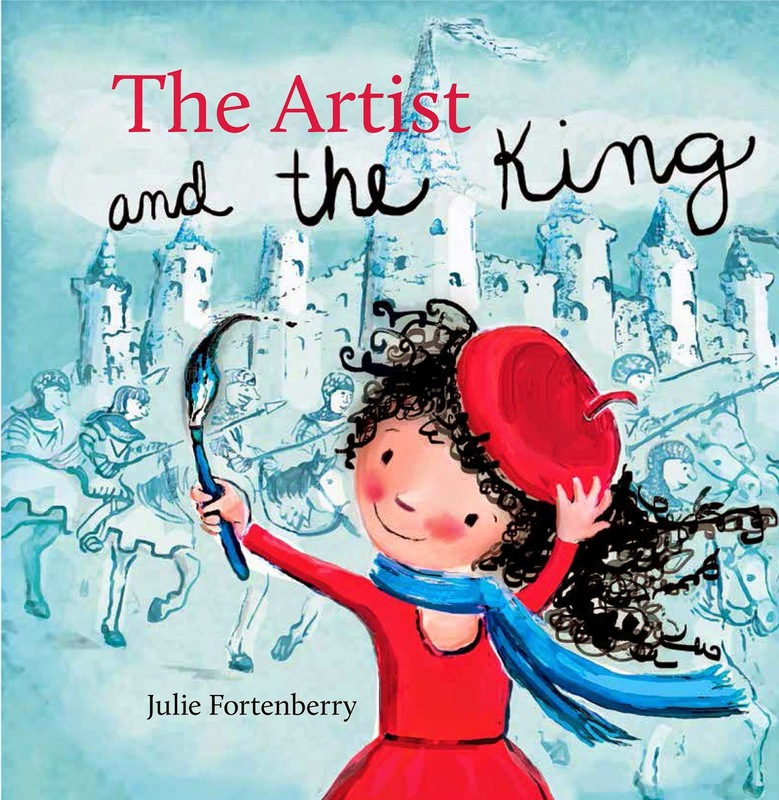 The Artist and the King from Julie Fortenberry on Vimeo. My niece loves reading books. Every time I go see her she always makes me read to her. 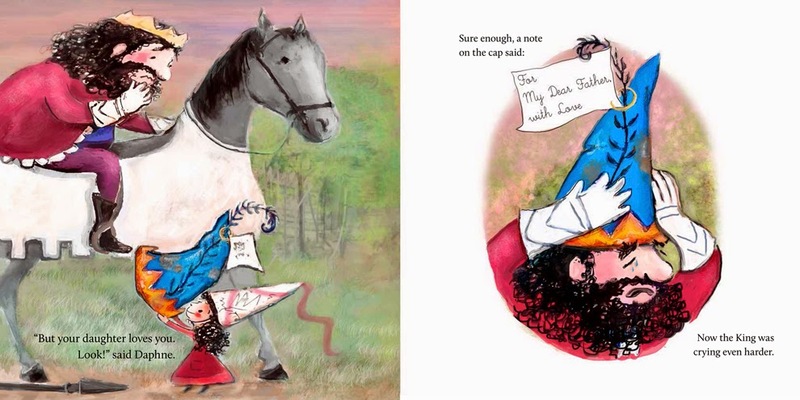 I have started taking books over with me because we have already read all of hers she has.